I attended my first SHOT Show this year. I was lucky enough to have had my parents accompany me, as my dad was working for Olmsted Armory at the time. This piece highlights what my mom discovered and thought of the show, as someone who does not work in the outdoor industry (she attended as a “spouse”) and who is not a competitive shooter. I was not sure how it was going to go. After nearly five hours on a plane from Ohio to Las Vegas, Nevada, navigating Uber for the first time, and trying to find our hotel room in the winding halls of the Linq Hotel, I was hoping my mom would enjoy the trip.  I decided to go to the 2019 Shooting, Hunting, and Outdoor Trade Show (SHOT Show) early last year. 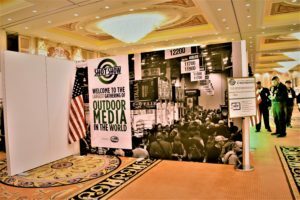 As I am currently working towards a career in the outdoor industry, attending SHOT Show was not just an item on a bucket list, but an invaluable networking opportunity. I asked my mom to come along. I was nervous, but most of all I wanted my mom to experience the show with me. Neither of us had been to Las Vegas before. I wanted her to be there to share in whatever the experience brought, especially since she has been incredibly supportive of my passion for the outdoors and my dream of working in the outdoor industry. She was able to come along as a “spouse”, since my dad was representing Olmsted Armory at the SHOT Show.